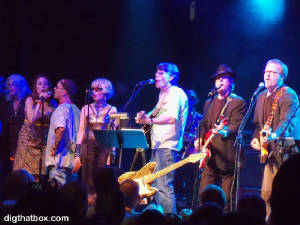 Stephen King and friends rock the El Rey Theater! Spend an incredible evening with these literary legends and their very special guests. This once in a lifetime performance brings together some of the biggest names in literature as they rock the night away for a great cause. Joe Lamere reviews the latest from the newly re-united Van Halen. This album features the much anticipated return of lead singer David Lee Roth. 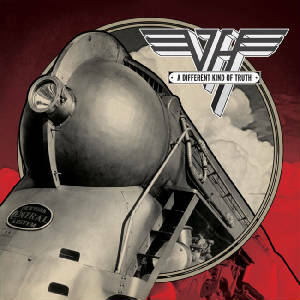 Fans are claiming this is the best Van Halen album since the early 1980s. Are they right? Click the link to find out. Rockstar games has released final details for the L.A Noire soundtrack. 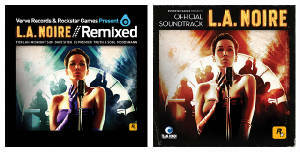 The highly anticipated game will get not one but two different soundtrack CDs. Click the link for more information. We have discovered a rare video featuring an interview between Hunter S Thompson and legendary Rolling Stones guitarist Keith Richards. 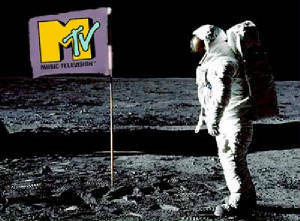 This extremely rare video can be seen on our new music video channel. Click the link to see the entire video. 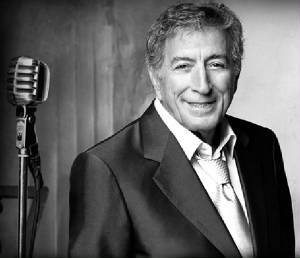 Our own resident crooner Ray Lamere gives you an informative look at the life and works of Frank Sinatra. 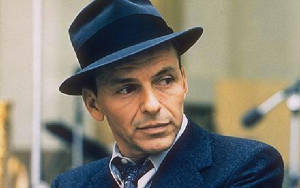 This article is perfect for anyone looking to explore the wonderful career of "Old Blue Eyes." 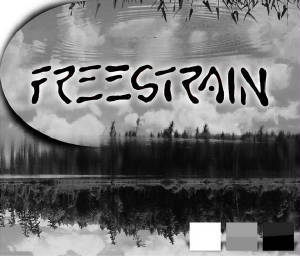 Joe reviews the self titled debut album by Free Strain one of the best, undiscovered bands from Upstate NY. Read on and discover their music for yourself. The sequel to the popular action film Iron Man is set to invade theaters this week. 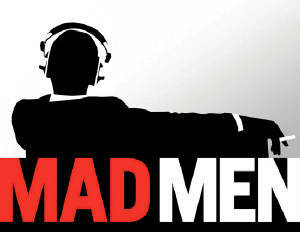 Along with it comes a very interesting soundtrack album. 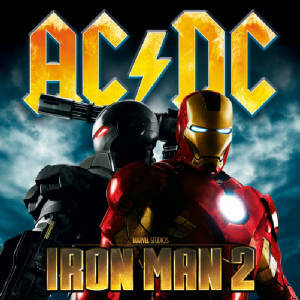 Interesting, because it consists entirely of music by AC/DC. 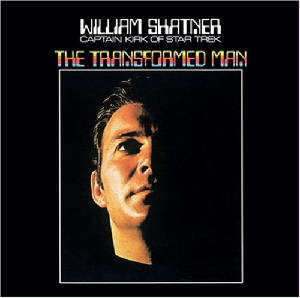 Be sure to read our super-powered review of this highly unique movie soundtrack. The music of The Beatles has inspired musicians throughout the years. They say imitation is the most sincere form of flattery. Well not in this case. Ivy reviews the worst Beatles cover songs of all time. The tunes in this audio sideshow range from the hilarious to the ear shateringly bad. 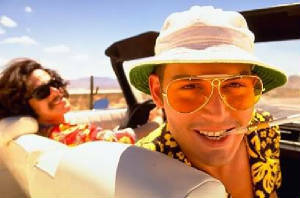 Its a surreal trip down penny lane complete with a music video for each song! 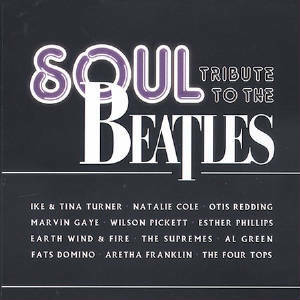 Get your groove on with our review of the funky album "A Soul Tribute to the Beatles." Two musical genres collide in this amazing collection. Is this title worth the bread? Read on to see if you will dig this unique musical collection. The amazing Kitty, Daisy & Lewis tear up the joint, along with a special guest. Live at the Echo. 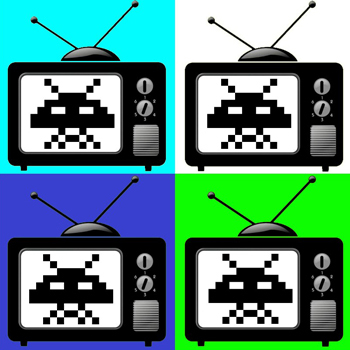 Be the first to read our exclusive review. We review one of the most important and unique Beatles cover albums. 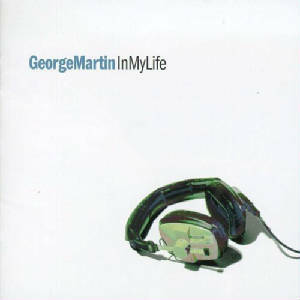 Produced and arranged by a man who could arguably be called "the fifth Beatle," George Martin was the Beatles producer from their first professional recording session. 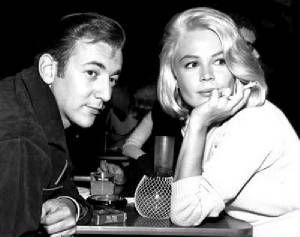 Martin was responsible for many of the arrangements and orchestral touches on Beatles recordings. Read on and discover this amazing creation for yourself. 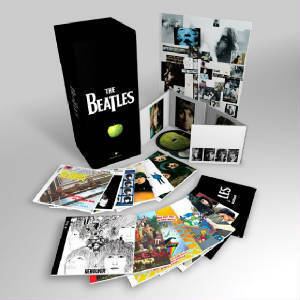 This review is a must read for any die hard Beatles enthusiast. We bid a fond farewell to our favorite music store, mega chain. 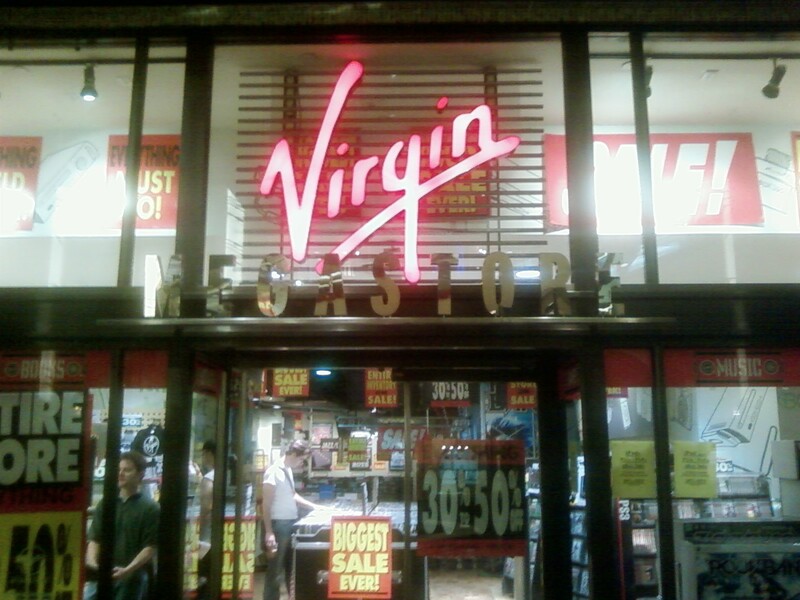 A long time company veteran shares her experiences inside Virgin Mega Store. Her tale gives the reader a unique perspective on the company, from its historic rise to its tragic fall. Witness the end of an era! Katy Perry performs at Austria's top ski resort. Hit the link to see our exclusive video footage from this event and some candid interview time with our new favorite snow bunny! See what happens when these poor grief stricken fans were told of their mistake. 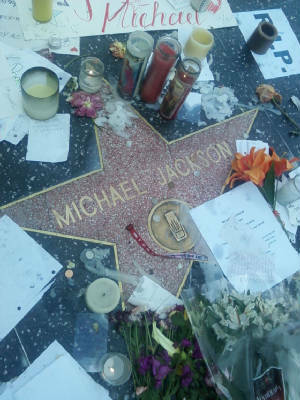 Its the sort of insanity you could only see in Hollywood. 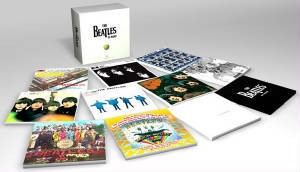 On 09-09-09 Apple Corps LTD. and EMI Music will release not one but TWO incredible Beatles Audio Box Sets. Both sets will feature beautifully remastered classics from the greatest Rock Band in history. Hit the link for further details!